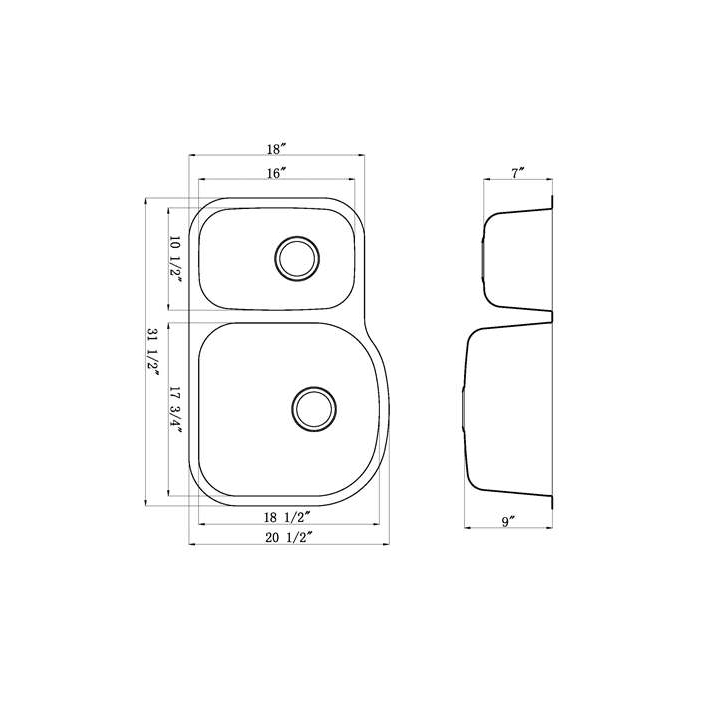 Product Description: Blanco Precis Super 32 X 19 Silgranit II Single Bowl Undermount Sink - Metallic Gray - 440148. The Blanco Precis single bowl sink features a durable design that is built to stand up to the toughest challenges. This sink is crafted from Silgranit II, a composite material made from 80 percent, natural granite that offers the look and feel of natural stone while resisting scratches, stains, chips and heat. Blanco sinks are heat resistant up to 536 degrees Fahrenheit and backed by an industry leading seven patents! 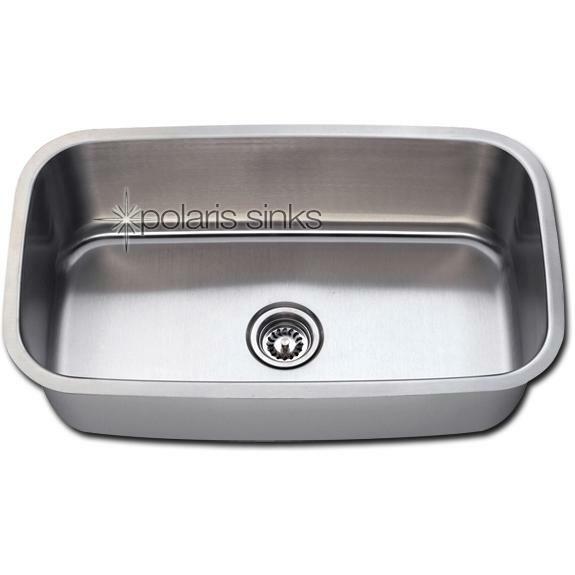 The sink has a metallic gray finish that is colored all the way through so it will not fade in direct sunlight. The surface is also non-porous, easy to clean and extremely hygienic. 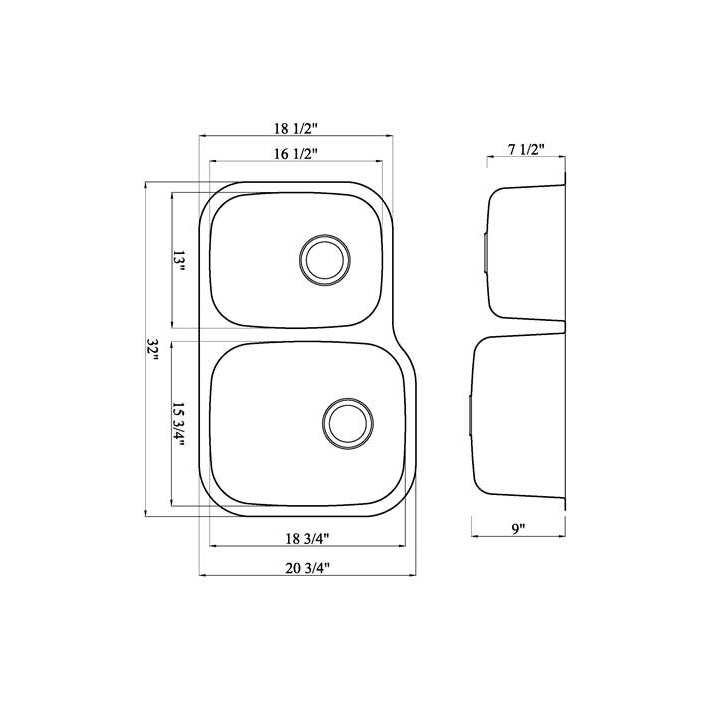 This spacious, single basin sink offers a large work area and standard 3 1/2 inch rear drain which is compatible with most garbage disposal units, or you can install an optional strainer. 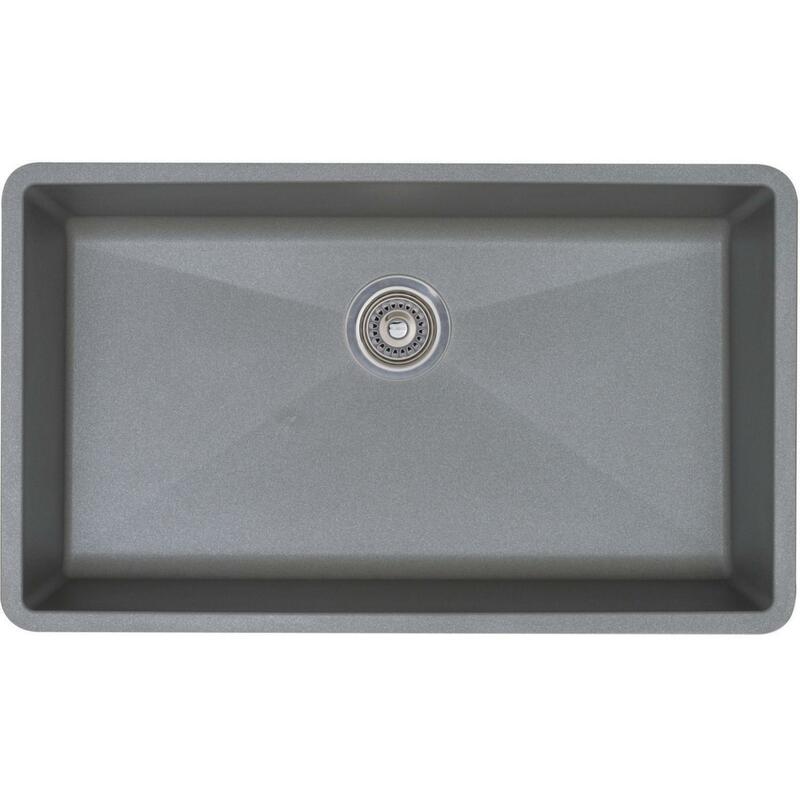 The sink has an undermount configuration which provides a clean, integrated look which offers a sturdy mount. 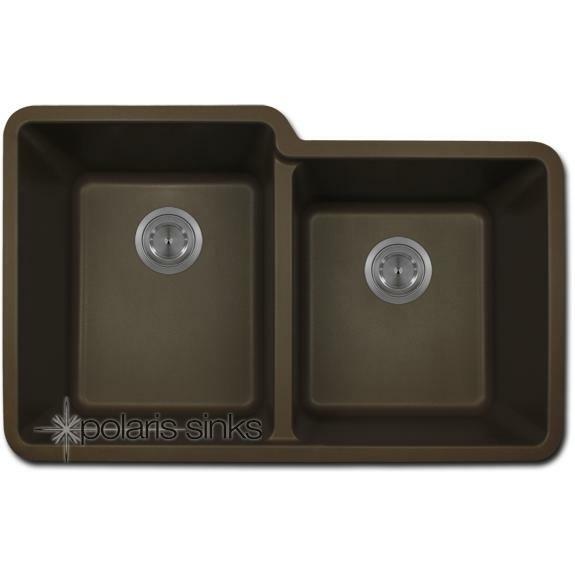 This sink requires a 36-inch minimum cabinet size and includes a cutout template with an approximate 1/8-inch reveal.